Colin Tizzard has confirmed Native River will bypass an outing in the rearranged Denman Chase at Ascot on Saturday and head straight to the Magners Cheltenham Gold Cup. 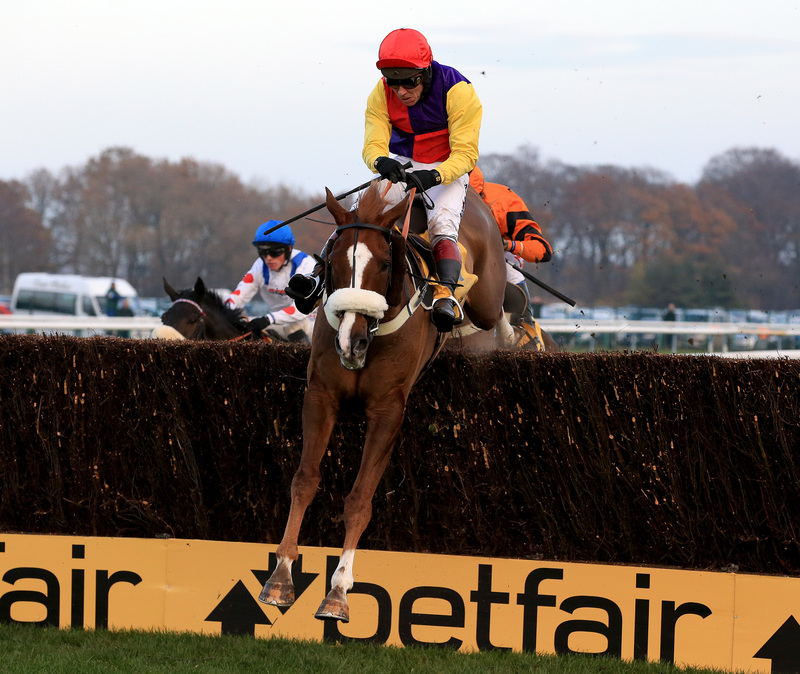 The Milborne Port handler intends to give the nine-year-old at least one racecourse gallop ahead of the defence of his Gold Cup crown, after deciding not to run him in the Grade Two contest – which he has won for the past two years – following its switch from Newbury to Ascot. The three-mile prize was one of two races transferred to Ascot by the British Horseracing Authority on Monday, along with the Betfair Hurdle, from the postponed card at Newbury on Saturday after the sport was put on lockdown for six days due to an outbreak of equine influenza. Tizzard said: “We won’t run Native River at Ascot on Saturday. He looked awkward at Kempton going right-handed and we have now taken him there twice. “He has won over fences going right-handed, but that was a four-runner race at Exeter and that is a big, galloping track. “He is fit and ready to go. It is only a month away from the Gold Cup and we are getting to close to it. He added: “We will give him a racecourse gallop at Wincanton or Larkhill. We have got plenty of places to go and we will do that away day next week, I imagine. “We might do it twice, but not necessarily have a flat-out gallop.